City Law firm, Rosenblatt Solicitors, is pleased to announce the appointment of two new partners – Bruno Fatier as a Partner specialising in financial services and Caroline DeLaney as a Partner specialising in real estate disputes. 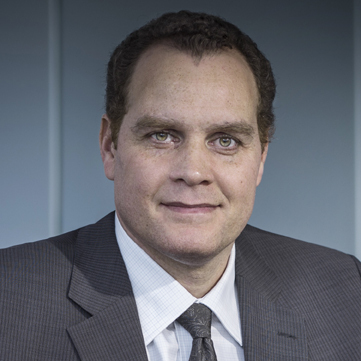 Bruno Fatier was previously with Clifford Chance Paris and, for the last 13 years, has been intensively working in a much EU law-shaped industry. Bruno’s versatile practice covers the full range of financial services from funds and asset management to payments through general banking, derivatives, market infrastructure and asset freeze. His constant focus is on pan-European advisory and transactional work, but he also has significant experience in cross-border financial service disputes, acting for a broad spectrum of clients including banks, brokers, institutional investors, sovereign and private equity funds, payment service providers and e-money institutions, services, e-commerce companies, retailers as well as clearing, settlement and other market infrastructure service providers. 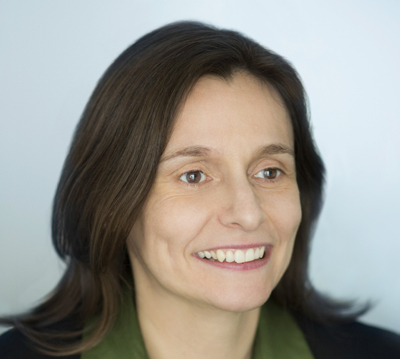 Caroline DeLaney has for many years been recognised as a leader in her field by legal directories such as ‘Legal 500’ and ‘Chambers UK’ and was previously head of real estate disputes at international law firm CMS and City firm Kingsley Napley. Caroline’s practice covers the full range of real estate disputes. Her focus is on commercial property, but she also has extensive experience of residential and agricultural disputes, acting for a broad spectrum of clients including institutional investors, high net-worth individuals, developers, retailers and leisure operators, charities, public bodies and insolvency practitioners.